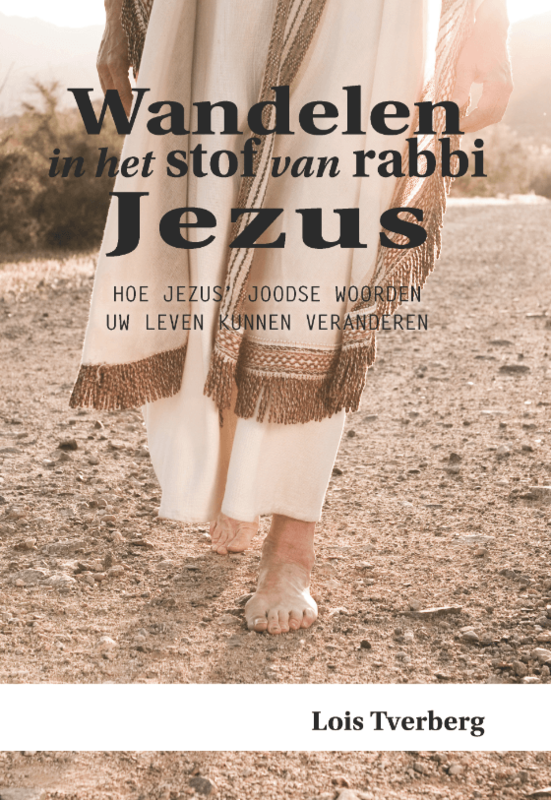 I’m excited to share the news – my book, Walking in the Dust of Rabbi Jesus (Zondervan, 2012) is now available in Dutch! If you want to download a free pdf preview of Wandelen in het Stof van Rabbi Jezus, use this link. You can order the book at this link. The Dutch publisher, Uitgeverij Toetssteen, has a special interest in publishing books about Jewish-Christian connections. If you read Dutch, check out their other books. This is the first foreign language version of Walking in the Dust of Rabbi Jesus. Some of my books are available in Chinese – more at this post.